Australia’s most efficient hot water system. 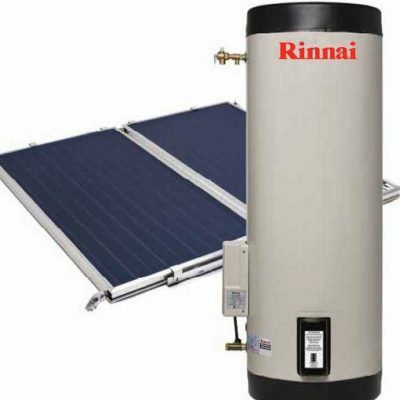 The Rinnai INFINITY 26 Enviro, is the most energy efficient 26 litre continuous flow system on the Australian market. 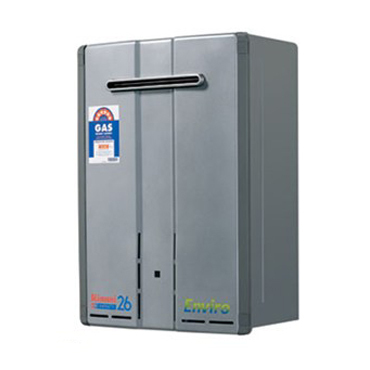 It’s known in the trade as a condensing unit, but what’s really important to know, is that it uses considerably less gas than a standard system to produce the same amount of hot water. The Rinnai INFINITY heats water as it passes through the unit, which means you are only using energy when you turn the tap on. It is an extremely energy efficient choice as the water is only heated when required,lowering running costs and greenhouse gas emissions substantially. Add to this the convenience of precise water and temperature control with the installation of Water Controllers and it’s compact size, which allows it to be installed almost anywhere, and you have the most technologically advanced hot water system available today! 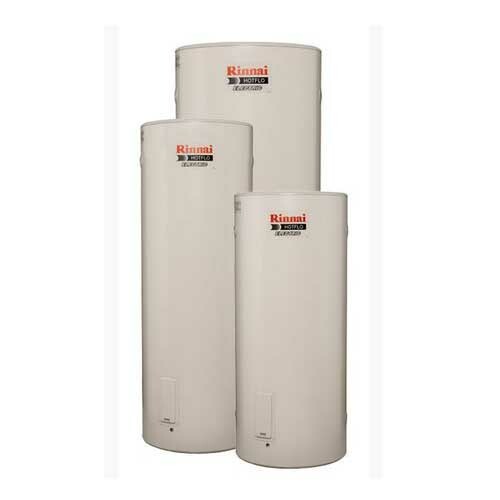 Purchase a Natural Gas Hot Water system and have it installed before October 31, 2015 to claim your $500 cash back. Make sure you have purchased and installed your appliances before you redeem your Cash Back. Switch to Natural Gas for more information including terms and conditions. 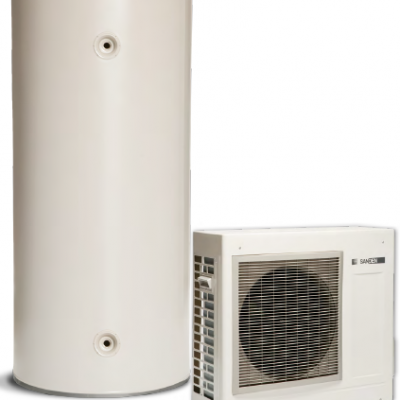 To be eligible to participate and claim in this offer, individuals must purchase a Natural Gas hot water heater as a replacement for their existing non-Natural Gas appliance between May 1, 2015 and October 31, 2015, and have the Natural Gas appliance installed by November 30, 2015.